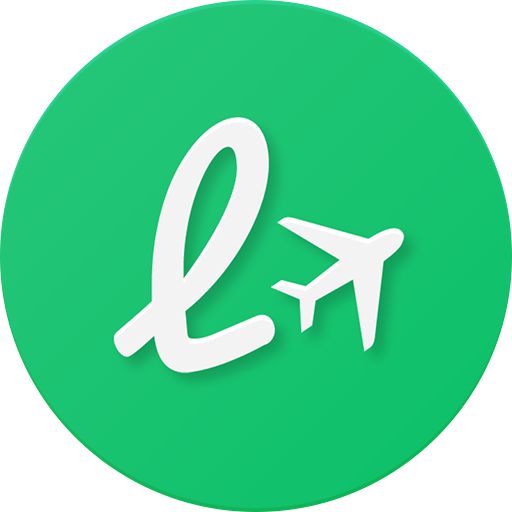 LoungeBuddy is an airport lounge booking platform that allows you to reserve access into airport lounges regardless of your elite status, lounge memberships, or class of service. We do not own or operate any of the lounges on our platform. View locations available around the world from our lounge partners. We are continuously adding new lounges for you to access. If you have complimentary access into a lounge based on a credit card or your ticket class you can download the free LoungeBuddy app to find lounges you have access to. In addition to discovering what lounges you can access for free with your access methods, you can also book access into the lounges from the LoungeBuddy app.